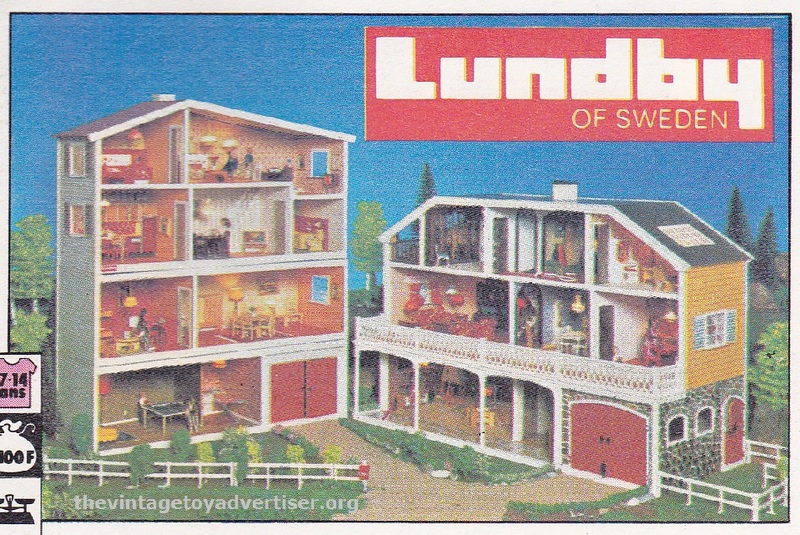 Lundby of Sweden is the company created by Axel and Grete Thomsen in 1947 in the small neighbourhood of Lundby, north Gothenburg, Sweden. 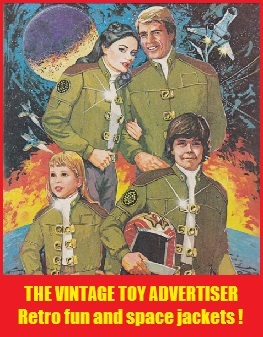 Their doll house furniture products are well-known and loved around the world, as well as their doll houses which feature famous styles such as ‘Lundby’, ‘Gothenburg’, ‘Terrace’, and others. 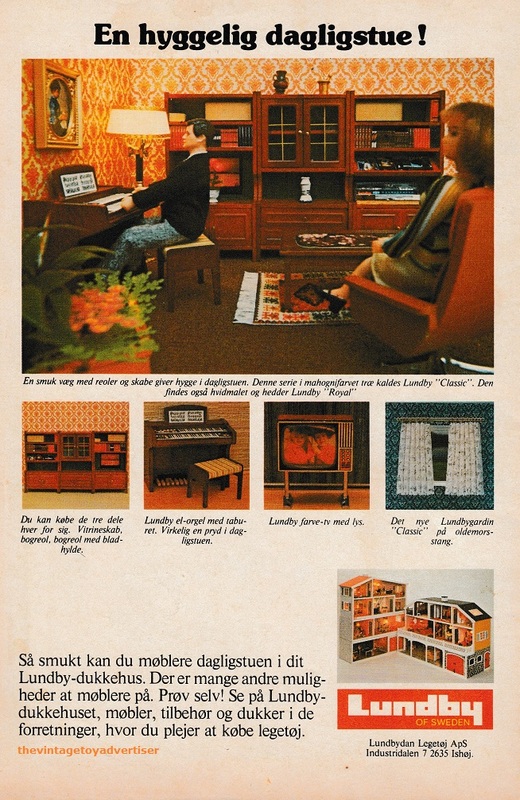 Lundby doll house furniture continues to be sold today under the brand Lundby. Check out their website here: Lundby. This entry was posted in LUNDBY and tagged 1970s toys, 1980s toys, Lundby, Lundby doll house furniture, Lundby of Sweden, retro doll houses, vintage doll houses furniture, vintage dolls, vintage toy adverts on January 7, 2014 by The Vintage Toy Advertiser.